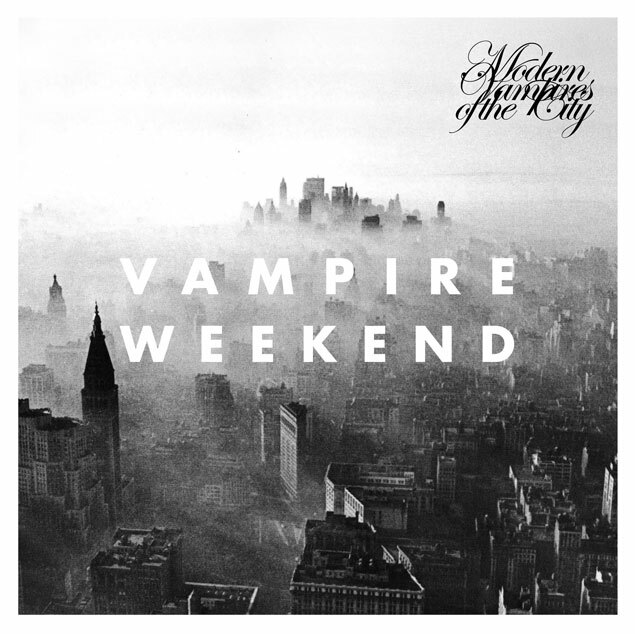 Somehow I missed the boat on listening to Vampire Weekend’s latest album, Modern Vampires of the City, when it was released last year. I had never been much of a Vampire Weekend fan or at least I had never given them much of a chance, so I delayed and delayed until finally I scheduled a time to process the album. There is a song on the album that affects me much more than it should. It’s always interesting how a certain chord progression or vocal melody or whatever can inspire a powerful reaction in its listener. The particular moment came to me in song three, Step, when in the chorus the singer, Ezra Koenig, belts the lyric, “I feel it in my bones, I feel it in my boooooneeees.” For some inexplicable reason, the second iteration of “bones” affects my soul like nothing else. God. I am so jealous. What a wonderful feeling to affect a person in such a way that they keep repeating and repeating and repeating and dissecting and listening and consuming the same exact three seconds. Is it pure luck to create something so beautiful? Is it the result of thousands of hours of effort? Is it the random result of God smiling down upon his ignorant heathens? What is it? What is it that forms such beauty?